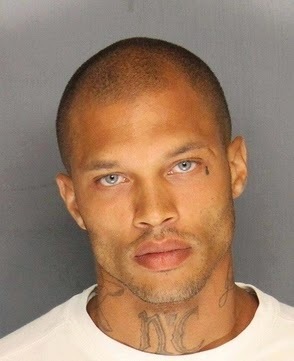 Since this story has aired, Jeremy Meeks mugshot has gotten a lot of online attention from people more concerned about his looks than his crimes. It's all about his eyes . . . I want him to dress up for me and call himself Bond, james bond lol my mixed james bond lol yum!